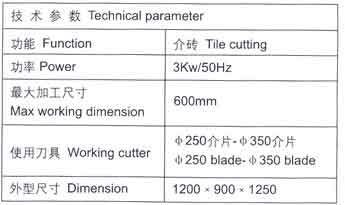 From our reliable Guangdong ceramic machinery manufacturer we offer a complete range of ceramic tiles cutting machines which can be shipped in our tiles containers or separately. 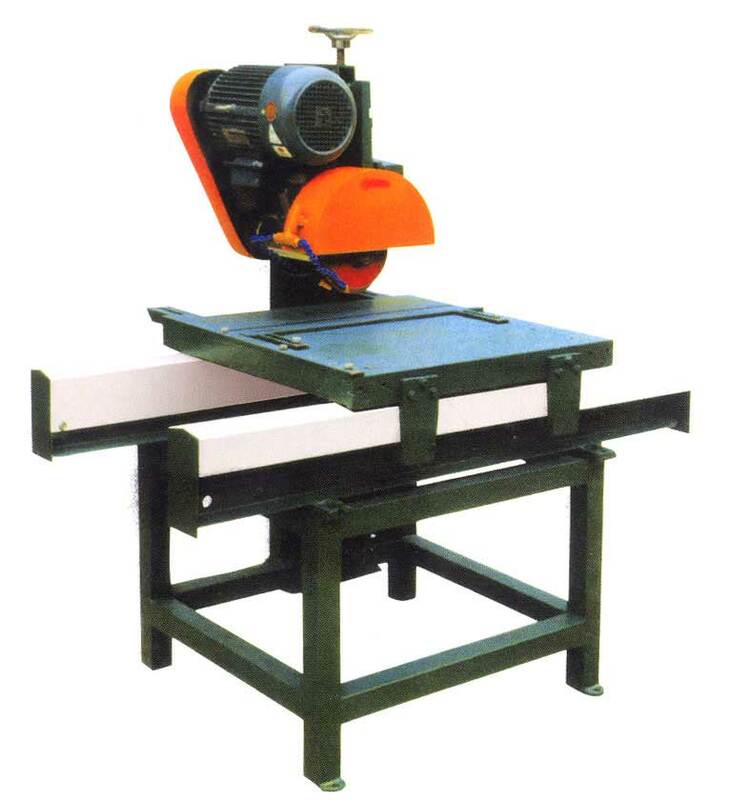 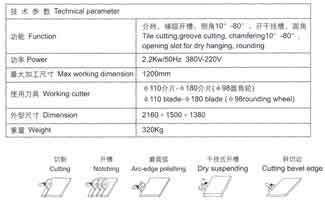 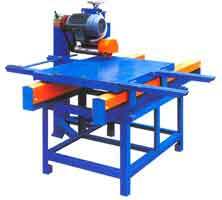 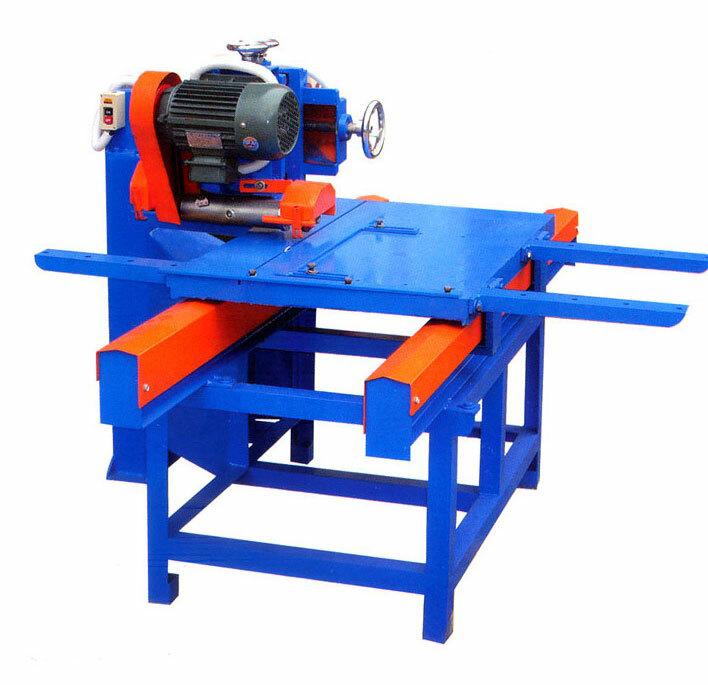 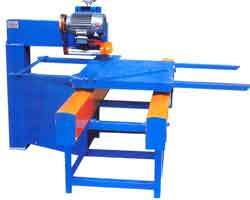 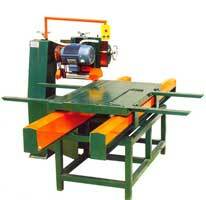 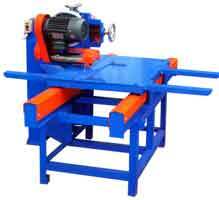 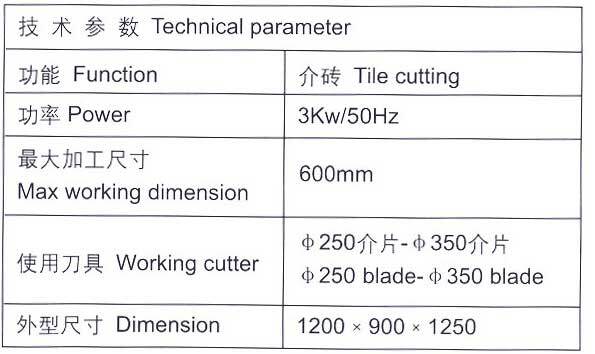 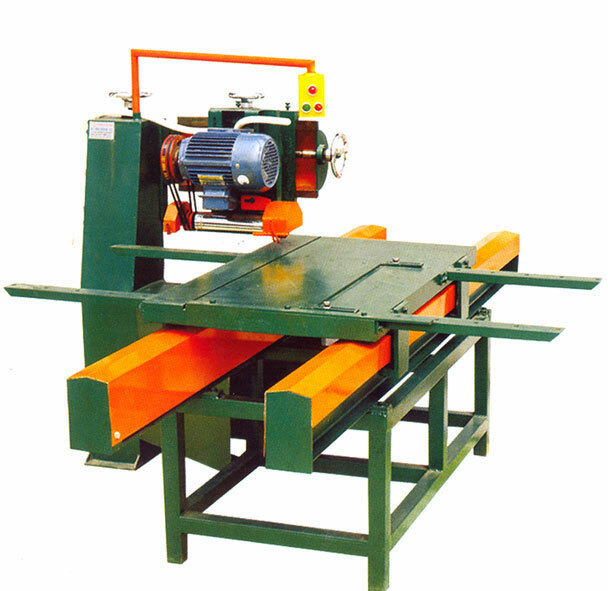 Functions: tile cutting, groove cutting, chamfering 10°-80°, opening slot for dry hanging, rounding. 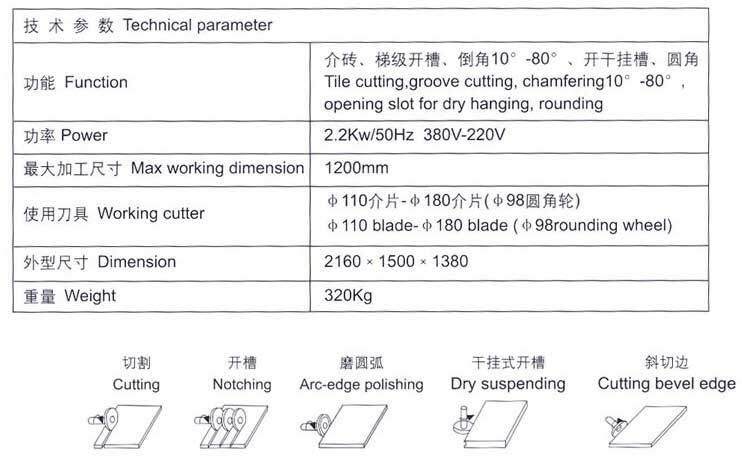 Other specification: see besides table information.